Something strange and unusual that hasn’t happened before is occurring at Kirabo Seeds. 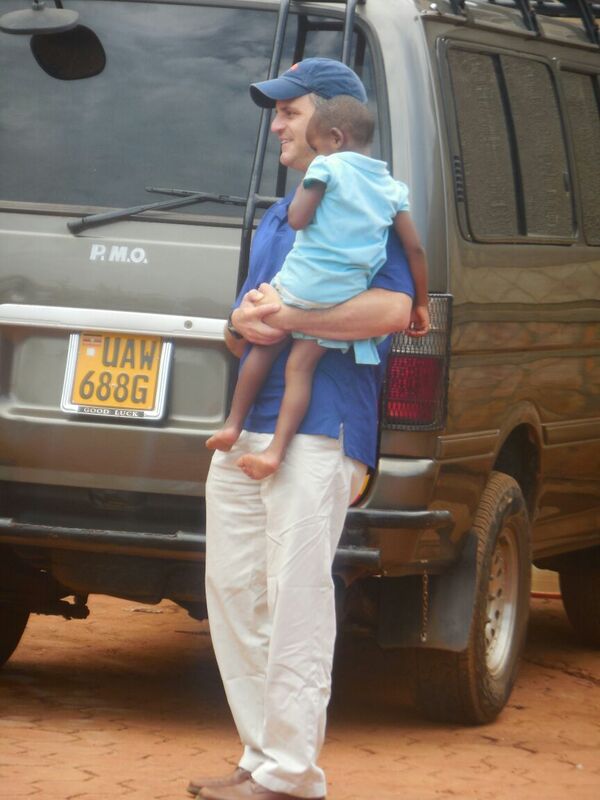 My husband and Darren are in Uganda working without “Mama Tonya”. The staff each pulled me aside privately and inquired, “will he be ok here with out you? 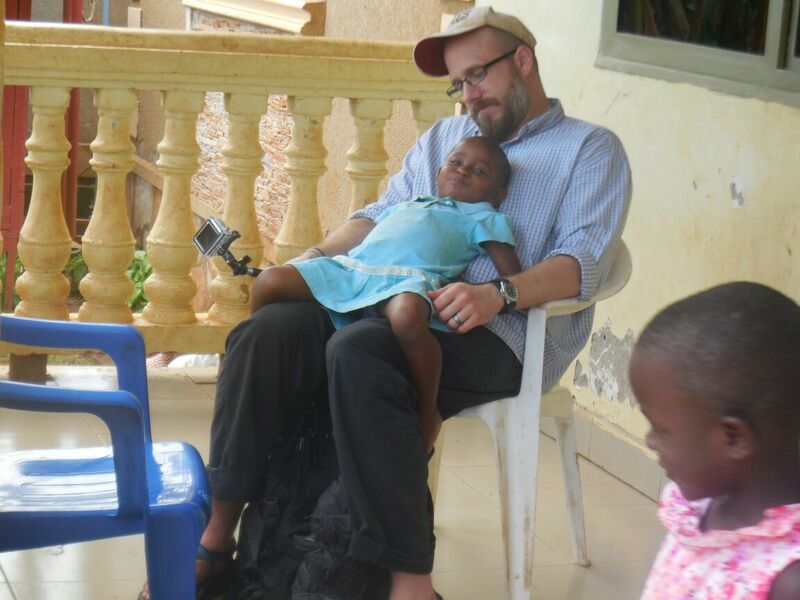 I just can’t imagine him here by himself.” I laughed and assured everyone Craig was prepared to go Ugandan for a week without falling apart. Within the first two days of their arrival they lost electricity and then the water dried up. He can embrace the cool showers and capture a mouse in the apartment. They proved their mettle. One thing for sure about my husband is he can LEAD. With a list to do in his hand it will surely all be accomplished before he boards the plane for home. And we put together an aggressive list for them to cross off in one week. They’ve met with the agency to acquire a work permit for the Cameron family. 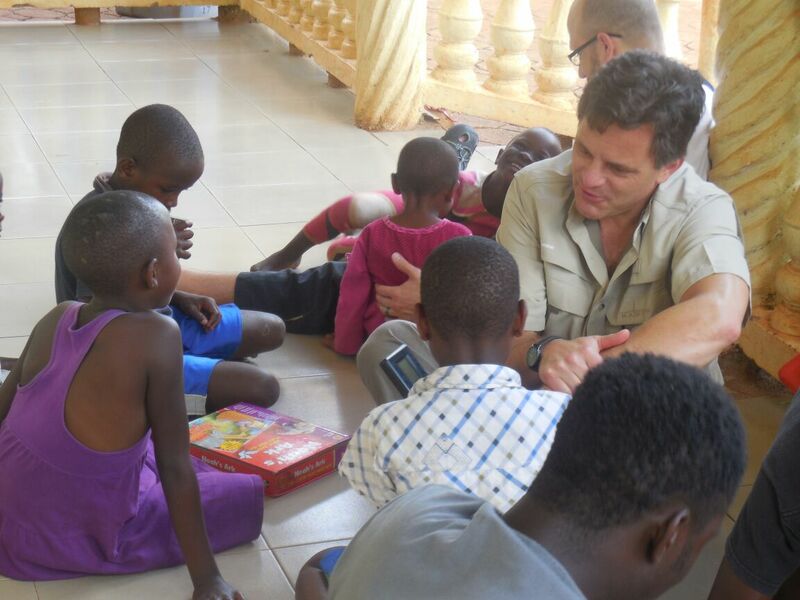 They have visited Fred’s school, met with two builders, a surveyor for the land, and our lawyer. They are only half way through their week and ahead of the plan. The children are in school while Craig and Darren travel all over town for meetings with various professionals. I don’t envy the time spent in the van struggling through traffic. I have a modicum of pity knowing they will arrive on time for a meeting and then wait forever until the other party shows up. Managing and using time with punctuality is not a strength for most Ugandans. It requires they give up the pleasure of the moment to move on, and they aren’t usually willing to do that. Robert confesses when I am around he is always stressed about being on time, but when I go, he doesn’t think about it at all. I act as if every minute I have is worth a thousand dollars in my personal bank account. I will stuff ten things into the space where only five belong and when it is successful you’d think I won an academy award. When I am in Uganda however I’m ultra relaxed about my time and I know we will maybe accomplish three tasks in an entire day and I am satisfied. Isn’t it a little odd that my relaxed appears to be their heightened awareness? It would be a disaster if I lived there. However, Darren Cameron easily slips into the Ugandan way of time and wonders, where has this been all my life? His ability to fully embrace the moment and live in it with incredible enthusiasm, wholly present for the one he is with, simply inspires me. The Kirabo Seeds family is in for a big treat having Mary Beth and Darren come to work and live among them. Their leadership will teach and inspire. They will raise up leaders in both the staff and the children. 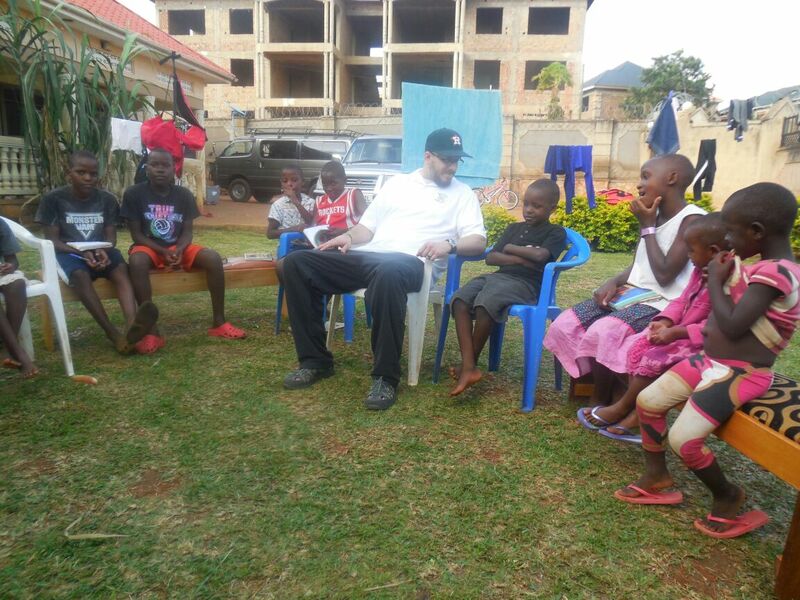 We bought their tickets to move to Uganda yesterday: September 6 they will board a plane and make a new life. We could continue taking care of the children at Kirabo Seeds and operate as we have for three years but never improve, expand, grow, or replicate. And that would be “good enough” to accomplish the original goal of “orphan care”. 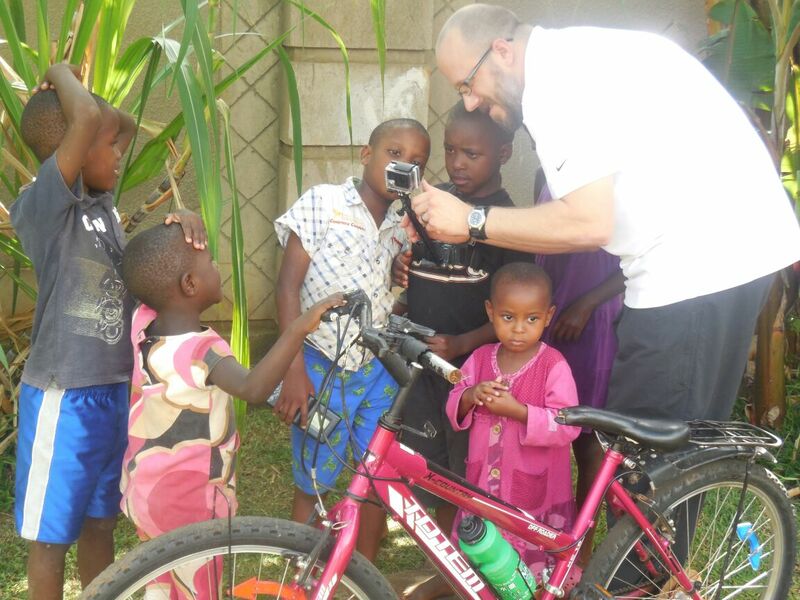 But with the teamwork of Darren and Mary Beth living and working in Uganda with Kirabo Seeds…anything is possible. The result of these changes will most definitely be something to stand and applaud to the God who makes all things possible in His perfect time. So excited for all the Cameron’s and kirabo seeds family! Will the Camerons be able to receive short term missionaries? We do hope to structure a careful and impactful program for mission teams to visit and serve. We are hoping to make a partnership with a village community so we can train our children to improve their outreach skills to their community. We will keep everyone posted about this project.